Their smoking process is long and tedious, but the time and effort put into their melt-in-your-mouth meats sets them apart from the rest. On Saturdays come for the Baby Back Ribs served with a Honey Chipotle sauce, or every other day of the week for the St. Louis-Style Ribs. 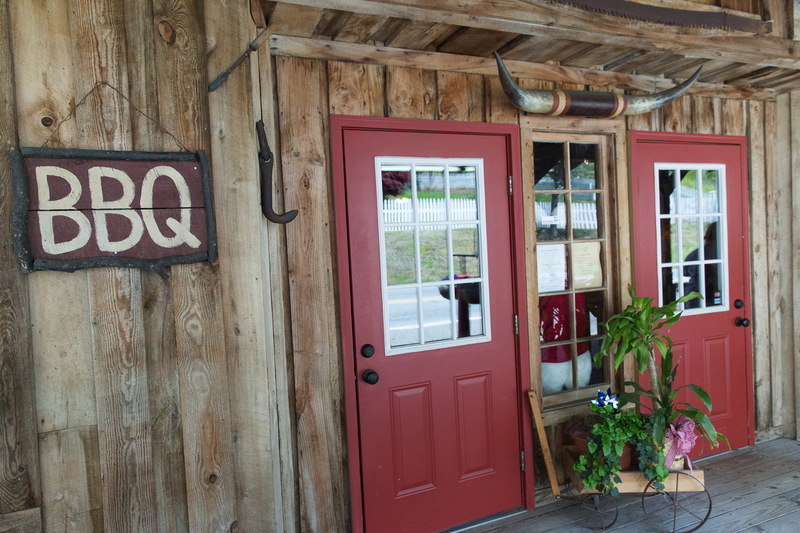 Their southern sides and homemade pies will definitely give you something to write home about. Diners can even take a bottle of one Haywood's nine uniquely-flavored homemade sauces back with them to savor the flavors of the fall-off-the-bone ribs a little longer. A crowd favorite is the classic Sweet Ketchup sauce, and for those feeling adventurous try the Strawberry Chipotle. Many of Haywood's recipes are greatly influenced by traditional Southern flavors while a few items on the menu allude to Cajun, Tex-Mex and other regional cuisine flavors. Haywood really is the place to "meat!"